Square Enix just released Chocobo’s Mystery Dungeon: Every Buddy, and today we got a super cute-treat to celebrate the game’s launch. The artist behind the series is Toshiyuki Itahana, who is known for having introduced the cutesy “chibi” style to Final Fantasy games. 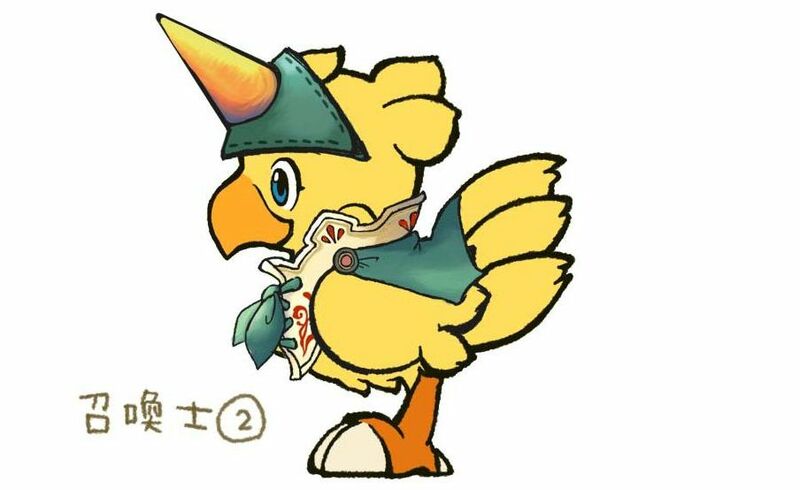 Besides being responsible for the art in the Chocobo’s Mystery Dungeon franchise, he was also responsible for the characters of the Final Fantasy Crystal Chronicles series and of Final Fantasy IX. 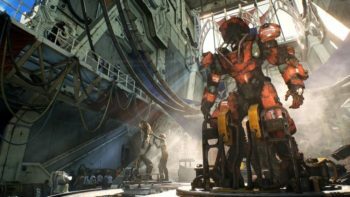 Twinfinite interviewed Itahana-san about the new release, and we asked him whether he designed any Chocobo job that didn’t make the cut into the game. As it turns out, he actually did. Not only Itahana-san revealed the existence of the summoner design, but also kindly provided us with the related artwork, which you can enjoy below. Isn’t it lovely? 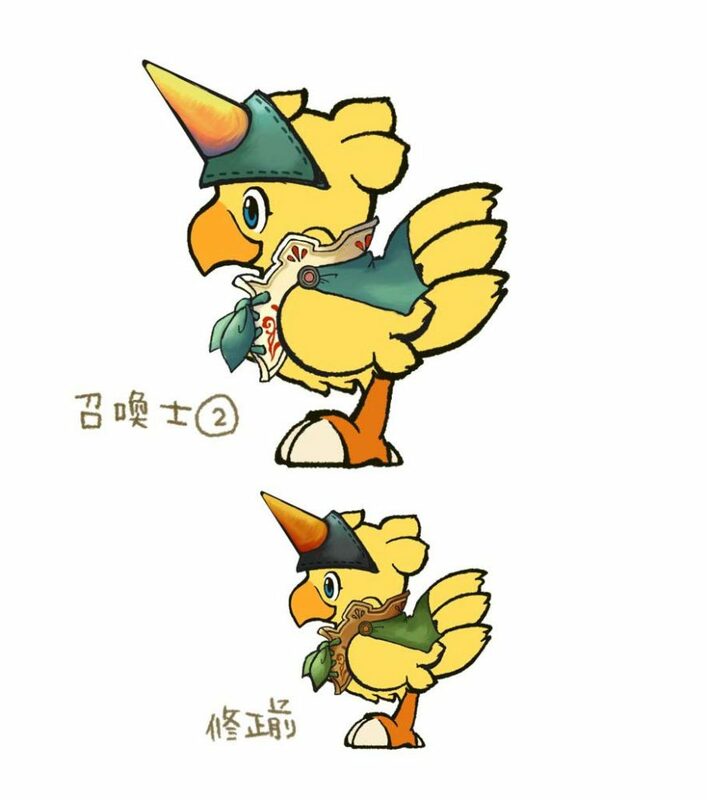 Now I certainly hope that Square Enix will manage to implement this little buddy into a future Chocobo’s Mystery Dungeon game. Speaking of the future, we also asked Itahana-san whether he thinks that we’ll ever see completely new games for the Chocobo Mystery Dungeon or Final Fantasy Crystal Chronicles series considering that the former just got a remaster, and the latter is also getting one this year. While he didn’t make promises, it certainly appears that the possibility exists. “In general, for both remakes, we want to ensure that the games are properly developed, recreating the fun of the original game, while adding new elements. 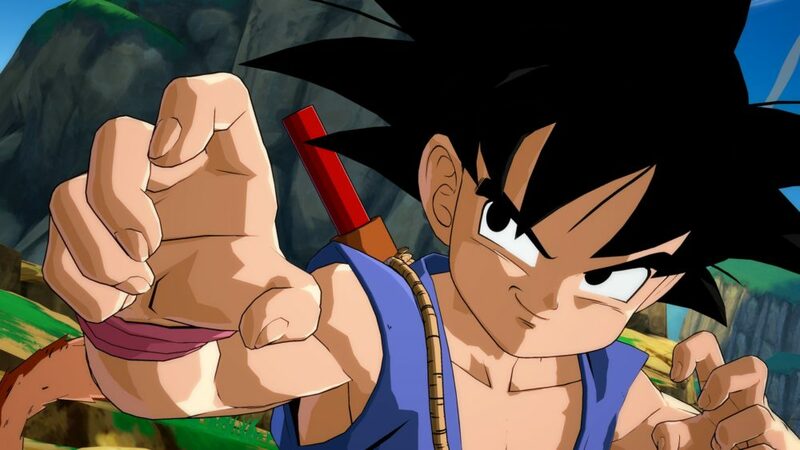 After everyone gets a chance to hopefully reaffirm the fact that these are enjoyable titles, then we could consider future titles. You’ll be able to read the full interview very soon on Twinfinite, so stay tuned.